The myth built around the character of Jack Reacher (Tom Cruise) is chalked up to a military career littered with awards, an uncanny knack for going off grid and a gift with the ladies. It feels as if another cinema tough guy is about to join the ranks of McClane, Riggs and Rambo. Unfortunately, with the precision of a military operation ‘Jack Reacher’ is burdened with crime-scene protocol, legal jargon and the inability for Cruise to shake off his own persona. A sniper shoots five people and a former solider is arrested. All the evidence points to the culprit but he claims innocence and tells the investigators to find Jack Reacher. Writer/director Christopher McQuarrie sets a chilling tone by dropping you in the sights of a sniper rifle. The relaxed breathing of the shooter combined with scenes of violence is shocking. As tragedy strikes in the opening minutes of ‘Jack Reacher’ not a word is uttered and you’re left drowning in silence to let the ferocity sink in. The film works well in these moments of tension and despair but they are only fleeting. As soon as the detectives and legal eagles begin to open their mouths, ‘Jack Reacher’ starts to get way too loud. 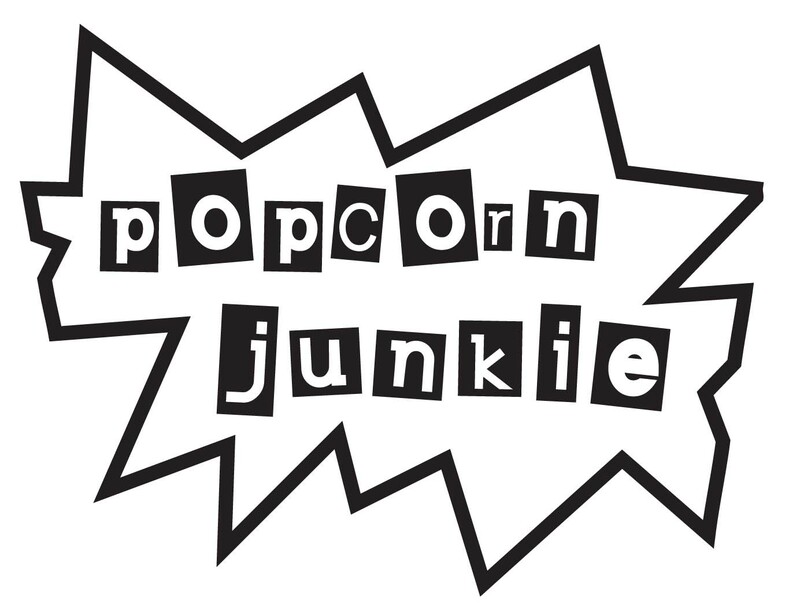 The dialogue is laden with detrimental plot points that steer you in the direction of the obvious. With the arrival of Reacher it is one crime scene investigation after another with everyone’s eyeballs set to shifty. 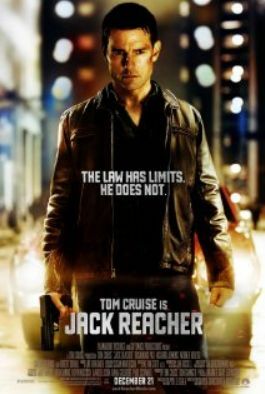 To make sure you’re still paying attention each discovery is detailed with more expositional dialogue and the monotony of the plot is broken up with the odd fight and a pretty good car chase to remind you that Reacher is a man of action. These actions sequences work more like an alarm clock to make sure the audience is still awake instead of pushing the story forward. Cruise manages to purvey Reacher as having the right combination of brains and biceps but the character is never fully realised. It feels like you’re watching Tom Cruise dressed up as Jack Reacher for Halloween. Rosamund Pike languishes playing a lawyer thrown in the deep end that spurts intricate plot details and goes from holding her own to damsel in distress too easily. Werner Herzog is an unthreatening villain and none of his henchmen instill any sense of real danger outside of the film’s opener. When it comes to bringing these bad guys to justice it’s a complete non-event and they might feel more at home in a volcano lair in the James Bond spoof. Even the great Richard Jenkins and Robert Duvall are dull playing elderly statesmen archetypes despite the latter offering a neat opportunity for a ‘Days of Thunder’ reunion. ‘Jack Reacher’ is CSI: Tom Cruise but McQuarrie cheats us a track from The Who. Looks terrible: Cruise is picking really bad commercial films. I like the LA TIMES saying that he lacks the physicality for the role; translation: he’s too short.